Advertising has clearly evolved with technology. What was previously used as a medium for popularising a product for the consumers, has now evolved into a medium where users can discover the right products and services. Advertising has always been about strategizing to increase profits, and successful ads were the ones which converted into sales. Now, e-commerce giant Amazon is taking the advertising strategy to a whole new level. Amazon knows a lot about its customers — from cosmetics to books — Amazon has a knack for showing you your favorite items. With this huge knowledge base, Amazon is planning to do something more than just display favorite things on the screen. Its new strategy is to send free samples of products to consumers. These products, according to Amazon, will be the ones that people are most likely to buy. Amazon has both the infrastructure and the purchase data that can help it in sending free samples to its customers. Amazon has already built a firm foundation as an online market place with hundreds of millions of subscribed customers which gives it more than enough confidence to bet. This new ad strategy is set to challenge Amazon’s biggest competitors — Google and Facebook. Amazon is essentially trying to bring back an old school but effective strategy of sampling and powering it with artificial intelligence and machine learning. The display ad strategy currently makes the majority of Amazon’s almost $5 billion in ad revenue which, with the sampling strategy Amazon believes to rocket beyond. Amazon uses the data from its customers, and Machine Learning to identify the products that each customer is likely to buy. Samples of new products are then sent to customers selected by the machine Learning models. All Samples are delivered or distributed by Amazon. Amazon has already tried the sampling strategy with its Prime Samples before. Prime Samples, enables Amazon Prime subscribers to get an exclusive benefit of trying out samples of products like luxury cosmetics, nutritional products, gourmet snacks, pet food and more. Amazon is obviously a worldwide phenomenon, having hundreds of millions of users around the globe. Reportedly, Amazon had recently achieved a milestone of reaching 100 million users in its prime subscription alone. With such an established user base and millions of more users actively purchasing from Amazon without the prime subscription, the new strategy is only expected to bring in more billions in for Amazon. Amazon has information on what we often purchase, our most views on products, the items we add to cart etc. Here is an example of Amazon’s sampling strategy as tweeted by a user. Your favorite product showing up at your doorstep without even having to order can be super convenient and amusing. But almost every time when there is a huge amount of data playing its role behind the scene, it raises too many questions and concerns over privacy. For some, the sampling strategy can be more than enough to get freaked out. Not all are happy with enterprises using their preferences and likes for their business growth. Amazons free sampling is checked in by default to users and can be opted out from the settings section of the Amazon account. Amazon is currently the third largest digital ad platform behind Google and Facebook and is followed by Microsoft. According to a report, Amazon has a 4% share in the digital ad market which is dominated by Google and Facebook with 37% and 21% respectively. 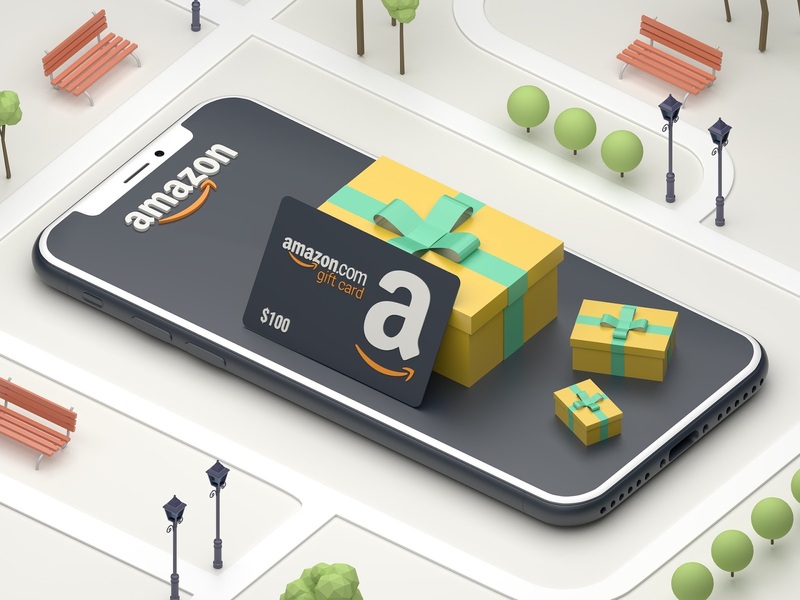 The new add strategy brings up a new path for Amazon to take hold on the digital ad market and has an edge over its dominant competitors by having a solid platform for online marketing.